Learn the basics of website security and how it affects search engine optimization. Terms like 'SSL certificates', 'HTTPS', and 'website security' have garnered a lot of attention over the last year or so. 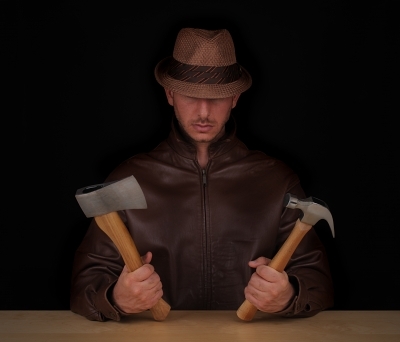 Website security is playing a key part in SEO now. Here are 6 things you need to know about it. 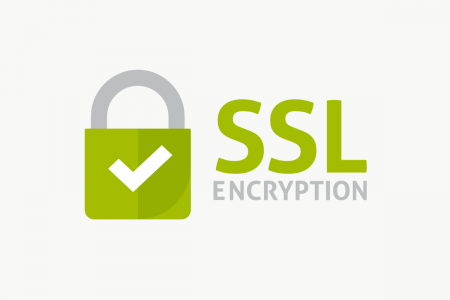 You must have heard about SSL, HTTPS, and website security, but do you know what it means? 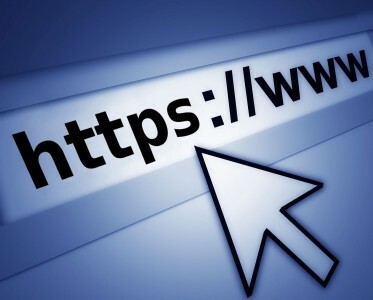 Here is a beginner's guide to understanding SSL, website security, and how it all connects with SEO. In a perfect world, you'd be able to mind your own business and cheerfully run a successful online business without being harassed by "cyberthugs." However, until that perfect world comes, you'll need to slap great big KEEP OUT sign on your website. This means creating security settings which will disallow access to sensitive data and controls.By choosing to use SEO as a main marketing technique, we give up a portion of our control to a third party. That third party is Google. This is a mutually beneficial agreement, so the trade of control is usually worth it. Google has a new website which will hopefully provide the answer to their user's search queries and we internet marketers get targeted traffic.